Leticia Kimble is the founder and principal of Kimble Legal Consulting based in Los Angeles, California. She is a trained workplace investigator and a member of the Association of Title IX Administrators. 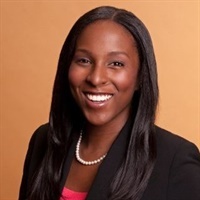 Ms. Kimble has been selected as a Rising Star by Super Lawyers in 2017 and 2018.